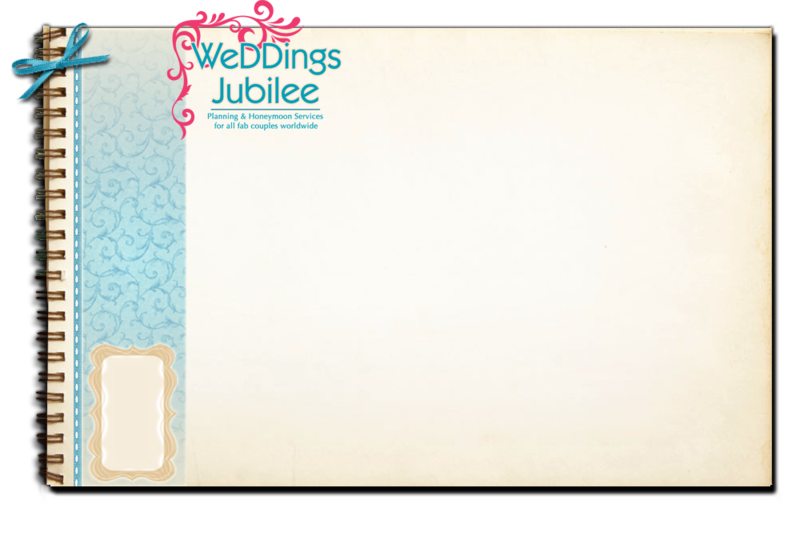 WeDDings Jubilee would be honoured to plan and book your destination wedding! From advising you on marriage laws and requirements, to booking your vendors, let us be a part of planning your Destination Wedding. We understand that all our couples are unique and we will be happy to customize any of our services to suit your needs! We are TICO certified Travel Professionals that are expert Destination Wedding and honeymoon planners who specialize in Mexico and the Caribbean. We are licensed and associated with Travel Professionals International (TPI) and are ready to guide you and book you and your group to your destination choice.